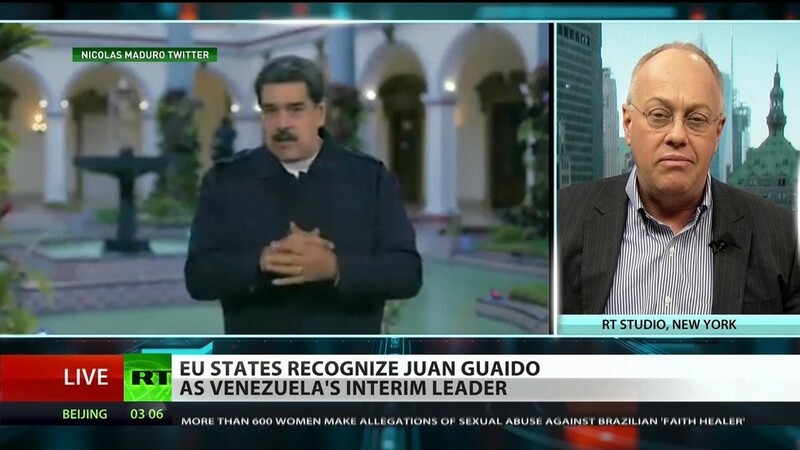 Former New York times journalist and host of RT’s On Contact Chris Hedges joins In Question to weigh in on Venezuela. Then, In Question recaps interviews about the ongoing coup with human rights professor Dan Kovalik and Former UK MP George Galloway. Later, RT’s Rachel Blevins reports on the Russia pulling out of the INF treaty. Ashlee Banks discusses with Investigative Journalist Ben Swan on the multitude of Facebook’s controversies with fake news, independent media and security.